Must be a .32 caliber or higher to qualify. There is no minimum caliber to legally carry as long as it is a legal pistol. There is no longer a classification of concealed handgun license. If you qualify with a revolver you can carry a semi-automatic. 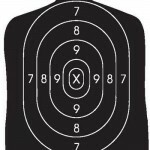 The Texas CHL shooting test passing score is 175 points out of 250 points or a score of 70%. The state allows for three chances to pass the shooting test. 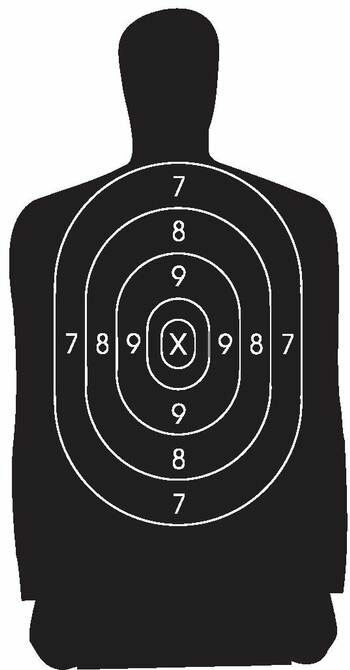 Remember, I have had students pass the shooting proficiency test with flying colors who fired a gun for the first time ever when they took the test. This entry was posted in Personal and tagged CCW, CHL, guns by Chris Siems. Bookmark the permalink.